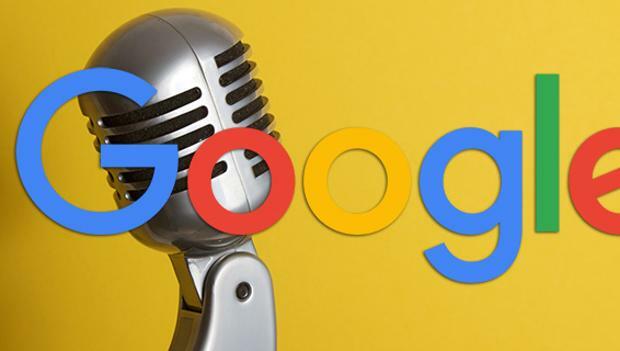 On the Google Developers site appeared markup for podcasts. 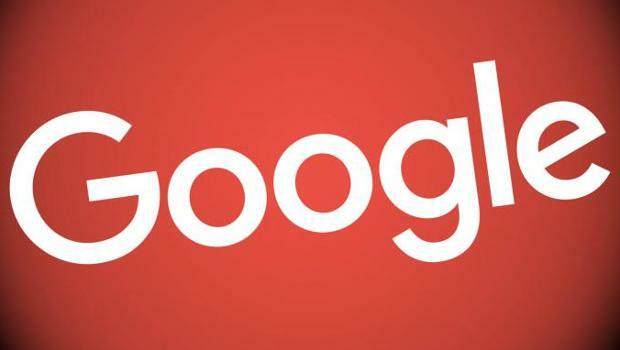 With its help it is possible to obtain the Rich Snippet for podcast in the search results. It will include descriptions of the individual episodes and the built-in player. 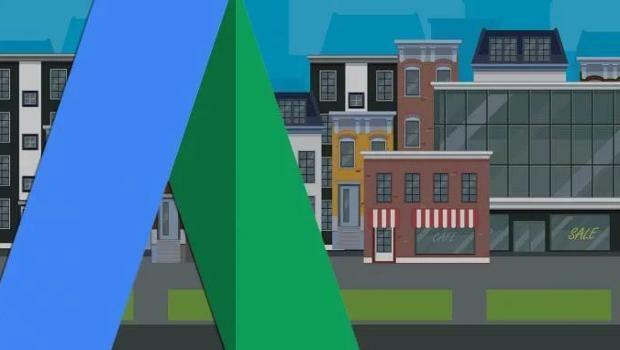 Google AdWords announced about the launch of two new options for dynamic search ads: page feeds and support of expanded text ads. 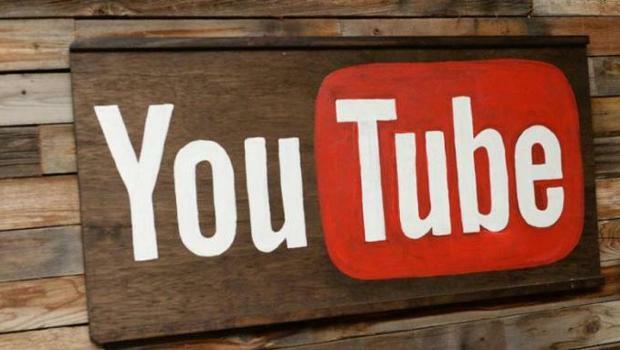 YouTube improved the function of automatic creation of subtitles. Now it will recognize ambient sounds in the video. While it is only about three sound effects include laughter, applause and music. New option is aimed for people with hearing impairments. 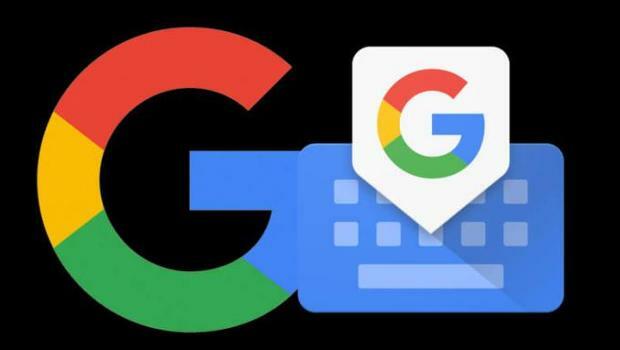 Google updated the search app for iOS, adding to it the built-in keyboard Gboard, a widget with the trending queries and new 3D Touch features. 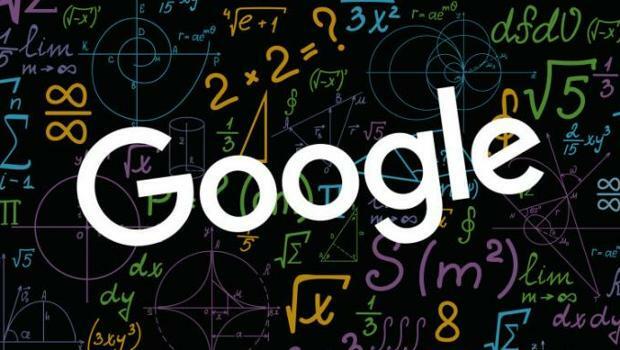 Google automatically determines pages which containing search results and removes them from the index. About it told the representative of the company Gary Illyes. 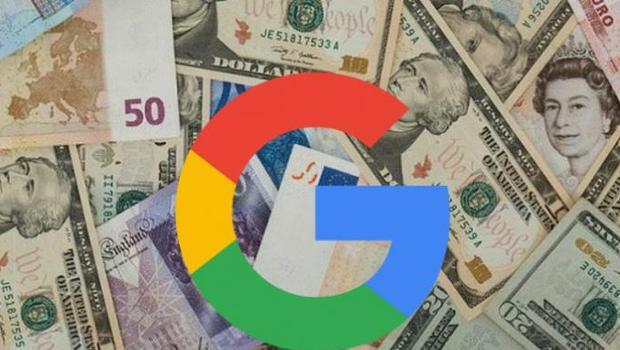 The boycott announced by dozens of major global companies, refusing to place their ads on the Google sites, will cost more than $750 million a year. As reported Business Insider, citing a statement by the analyst of investment bank Nomura, to the above the amount of the loss will be added and costs in the amount of $50 million for the hiring of hundreds additional employees who will need to view and control nationalist and extremist content. 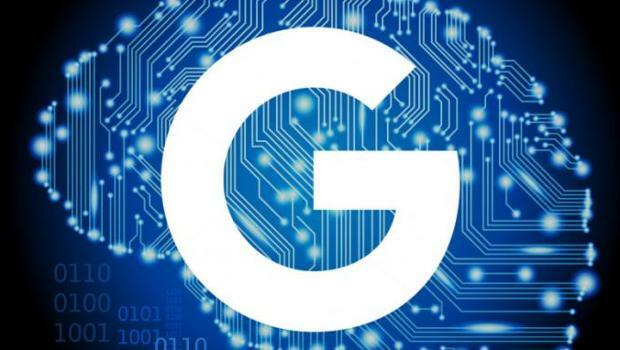 Machine learning and artificial intelligence will not replace all of Google's algorithms. About it, said a company spokesman Gary Illyes at the conference SMX West, held last week. The reason he called the complexity of fixing these processes. 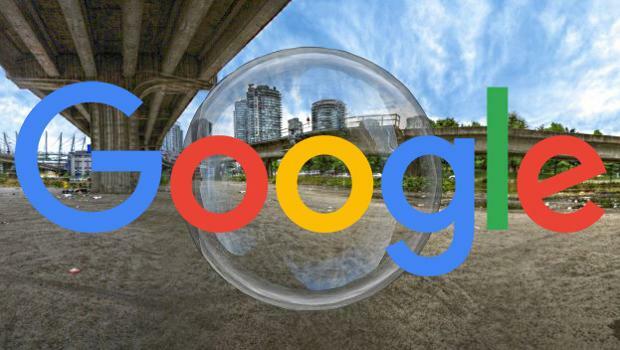 Google spokesman Gary Illyes confirmed the launch of a new update of the search algorithm that foreign webmasters called Fred. Update took place on 7-8 March. Google employer John Mueller explain how 360 images indexing. 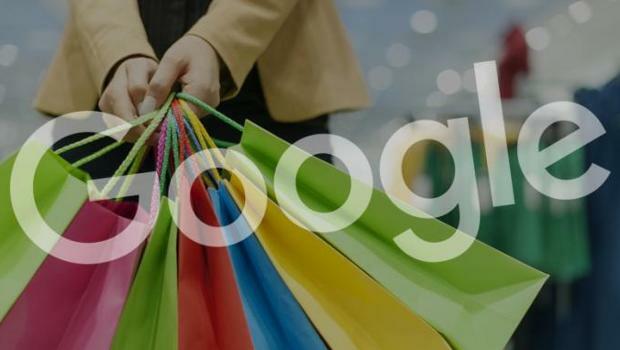 English-speaking users have noticed that Google is testing larger product listings in search results. About it reports Search Engine Roundtable.